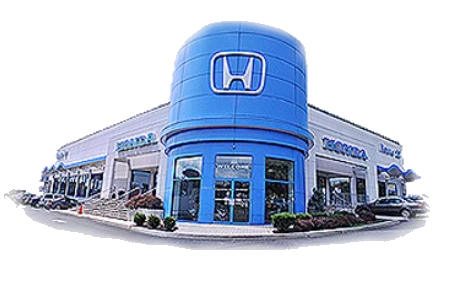 Our Route 22 Honda parts department in Hillside, New Jersey invites our Newark and Elizabeth neighbors to take advantage of our dealership's competitive prices and place a genuine Honda part order online! To ensure your warranty is maintained and your Honda CR-V continues to perform at the high level you've come to expect, it needs genuine parts during all replacements and services. With help from our family owned, new and used Honda dealership, you can complete work with quality components! Your secure Original Equipment Manufacturer part order will be sent to our dealership for fulfillment. After carefully reviewing your order for accuracy and quality, we'll be in touch to let you know your components are ready to be picked up and to let you know about any Route 22 Honda part specials that can be applied to your order. Genuine Honda parts benefit your new or pre-owned Fit in a number of ways, and our friendly professionals will gladly go over them all, and can even get you set up for an appointment over in our service center if you'd like some help when it comes to installation!